The worst nightmare came true for many families on the Southside as they recently learned that their loved ones were not actually buried in the location that they originally believed at Burr Oak Cemetery in Alsip, Illinois. Lawsuits have already been filed for many of victims. It will be interested to see how the attorneys for the victims quantify their injuries and how long it will take the cemetery to gather the remains for all of the family members and return them to the rightful place. To read more about this tragic story and the lawsuits, click here. 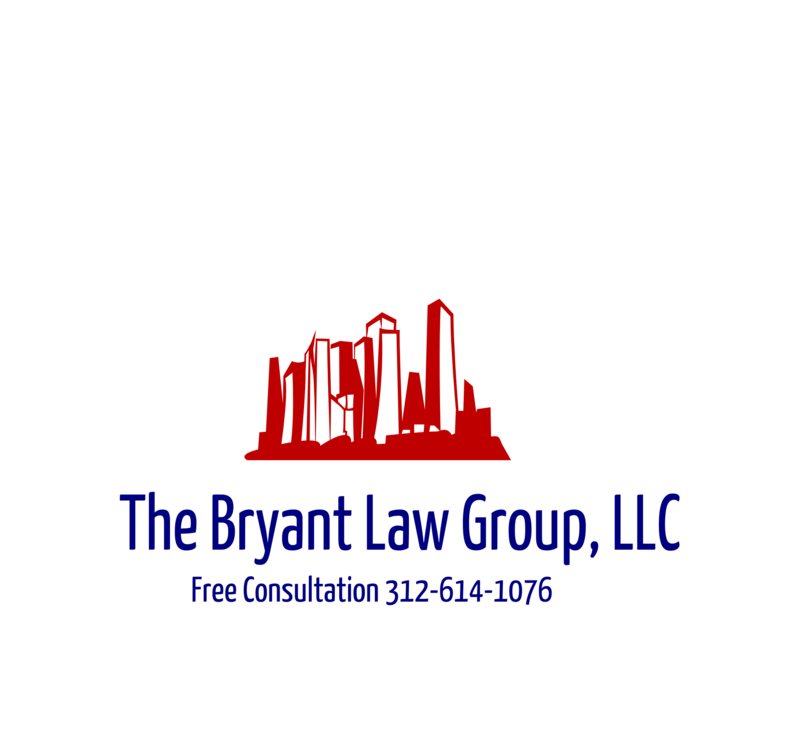 If you or someone you know has been in involved in an accident, then call attorney Aaron Bryant for a free consultation at 312-588-3384.